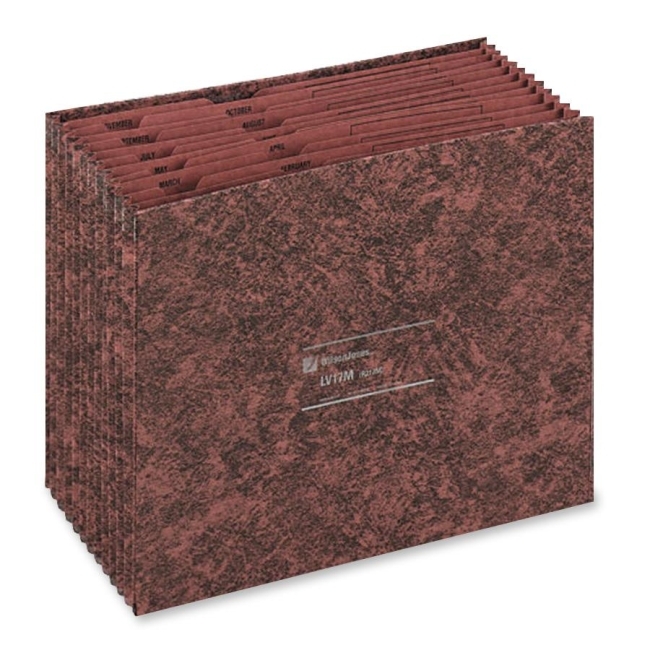 LeatherLife Expanding File combines richness of appearance with exceptional durability. Scuff-resistant. Easy to clean. Notch-cut partitions are doubled at top, reinforced at gussets for extra strength. 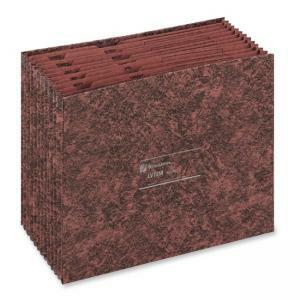 Use 12-pocket expanding file without flap to organize documents by month. Labeled pockets range from January to December. Great for desk drawers.